Cost for Neograft at Hair Restoration Savannah | Book Your Consult Today! WHAT IS THE COST FOR NEOGRAFT HAIR TRANSPLANT? 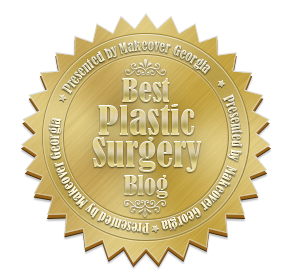 The patient is charged per graft, each graft containing from 1 to 4 hair follicles. The Cost for Neograft is based on total graft amount and runs anywhere between $4.90-$6.00 per graft. Hair Restoration Savannah is owned and operated by Dr. E. Ronald Finger the first NeoGraft Provider in Savannah and surrounding area. Patients that require the maximum graft amount (2500-3000 grafts) qualify for a savings of up to $500 plus interest-free financing for 12-months, bringing the graft cost down to right around $5 or a bit below. The final cost for Neograft depends on seasonal offerings and graft amount required. The first step is to schedule your consultation with Dr. Finger to determine if you are a good candidate for Neograft. 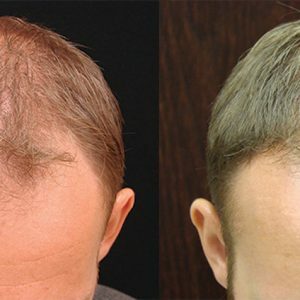 Hair Restoration Savannah is owned and operated by Dr. E. Ronald Finger the first NeoGraft Provider in Savannah and surrounding area. 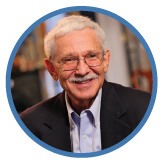 The cost for Neograft may initially exceed the cost of the traditional manual technique, but the hair survival is increased to 98% with the FUE NeoGraft method. 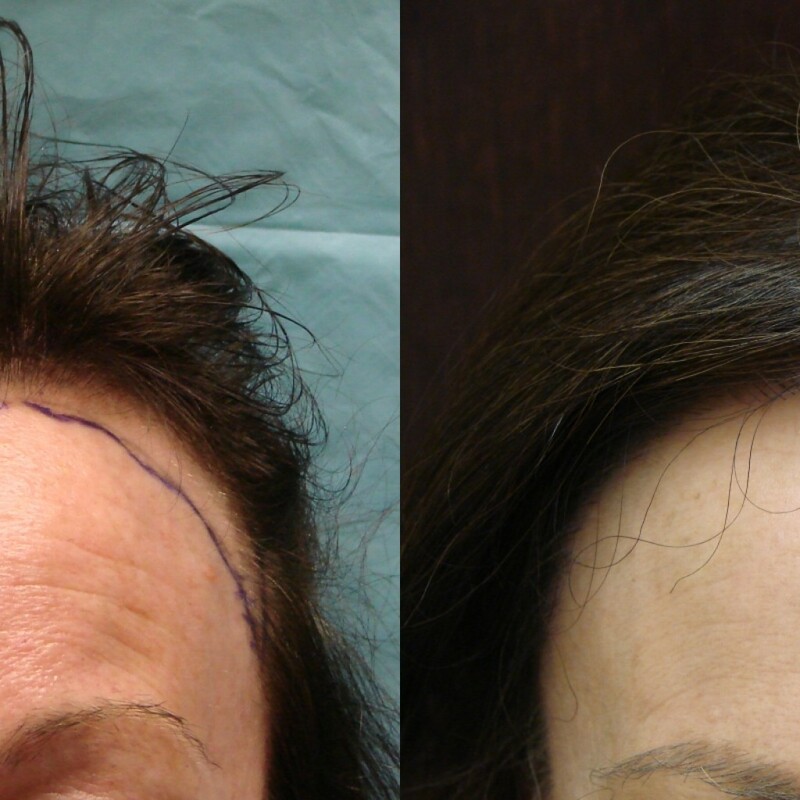 The biggest benefit of NeoGraft is that the procedure is completed under local Anesthesia without creating a permanent linear scar at the back of the head. Downtime is minimal and patients can usually return to work and resume their normal activities within 3-5 days. Some patients may only require 500-700 hundred grafts, whereas others need 2500 grafts. Generally, interest-free financing and discounts are offered for patients that require maximum graft amount. Is the Cost for NeoGraft different for women? No, the cost for NeoGraft is based only on graft amount and the discounts offered at the time of inquiry. Women and men can both be good candidates and Neograft is ideal for short hair-styles because there will be no visible signs of the transplant. The grafted hair grows back naturally. Best Results will be seen 12-months to 15-months post-Neograft.